Sure, I get rewards and points and those sorts of incentives when I make purchases using my credit cards, but……….I miss Blue Chip Stamps. There was a redemption center on Cleveland Avenue in Santa Rosa, California, and it was always an adventure going there to get something for your completed books of stamps. Maybe a shiny new toaster. I worked at the Windsor Shell Station (owned by Joe Woodard) just off U.S. 101 at the Windsor off ramp while I was in high school in the mid 60's, and we gave out Blue Chip Stamps with purchases. We had stamp dispensers at the pump islands and, since the stamps were “lick-and-stick” like postage stamps were in those days, when it rained, the dispensers got gummed up and refused to function. 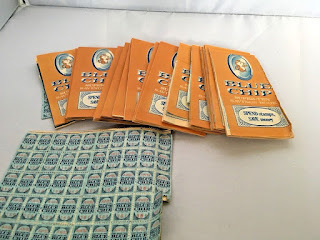 I read on Wikipedia that Blue Chip Stamp was a viable company until 2011 (who knew?) and was then absorbed by their parent company. 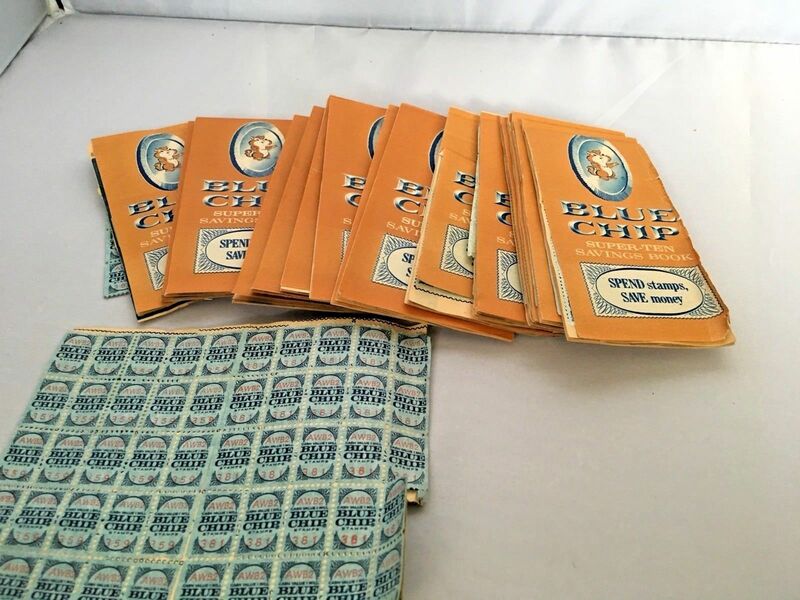 During their heyday in the 60's and 70's, even some brothels and mortuaries gave Blue Chip stamps with purchases. How about that? Yeah, I'd rather get stamps than points. I could trade them in for, well, maybe new reading glasses. Or some compression socks.